Sign up and receive Property Email Alerts of Apartments to let in Die Hoewes, Centurion. 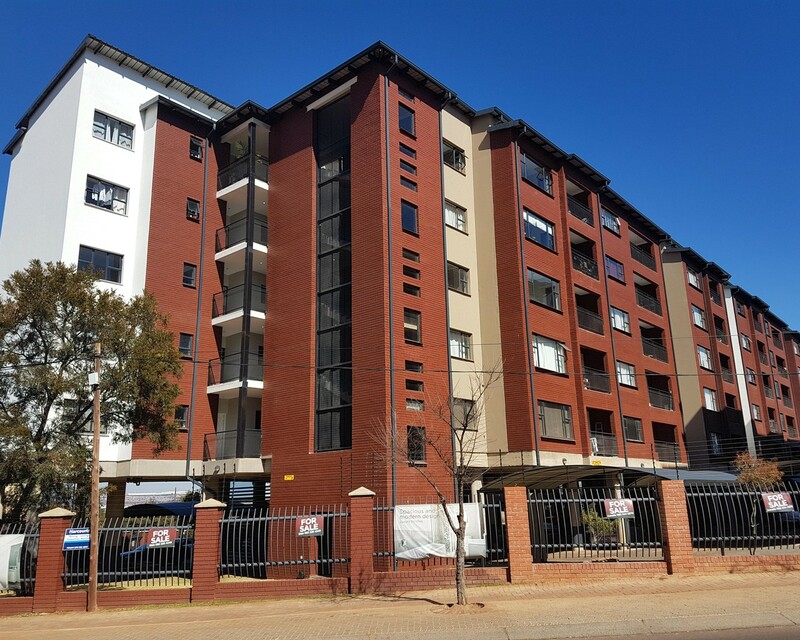 We have a spacious 3 Bedroom 2 Bathroom unit with modern finishes available in the very popular Century Skye Complex, located on Glover Avenue in Die Hoewes, Centurion. The unit is north facing and offers a balcony. Dedicated covered double parking bay and ample guest parking. 24 Hour security with patrolling guards, electric fencing and surveillance cameras. Prepaid electricity. Clubhouse and braai facilities. Viewing by appointment, call agent. Sign-up and receive Property Email Alerts of Apartments to let in Die Hoewes, Centurion.